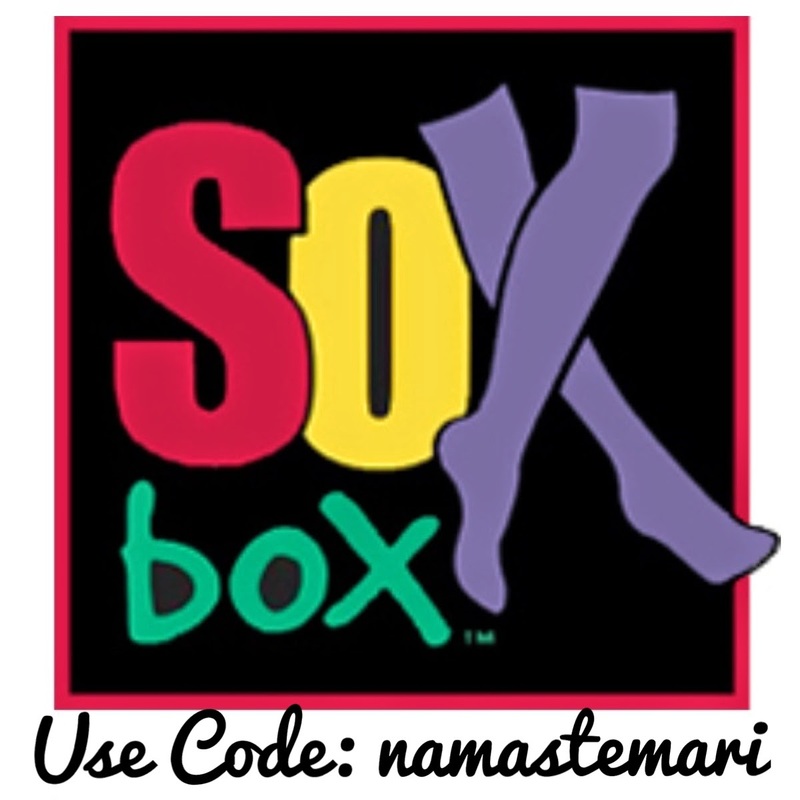 Namaste Mari: What Did I Think Of My First Dexa Scan Experience? 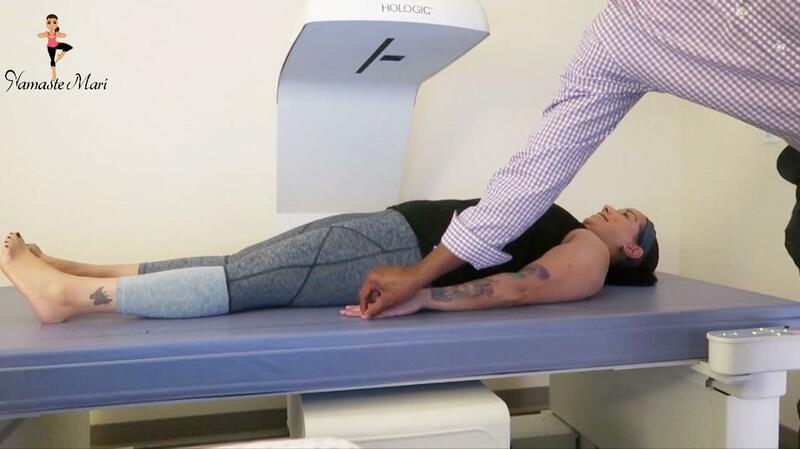 What Did I Think Of My First Dexa Scan Experience? Fun fact about me, the main reason that I went from 220lbs to 138lbs was because my doctor said he wanted to put me on medicine for my cholesterol. I was around 26 years old and refused to go on medication so I decided to change my lifestyle and in 8 months, I dropped 80lbs. Gotta love that twenty year old metabolism...oh how I miss thee. Fast forward to 10 years later and I am once again in search for that scared straight moment...enter Dexa Scan. 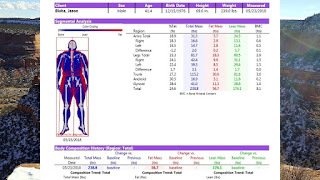 DEXA Scan gives you the most precise information about you body fat, muscle, and bone composition, and lets you track changes in body composition over time. 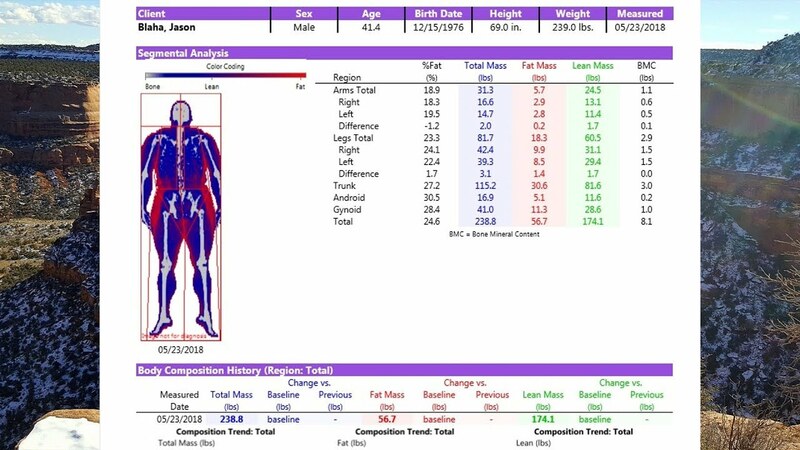 Fitness enthusiasts, athletes, and dieter often use body composition scans to get a baseline of where they are now, and to objectively measure their progress. 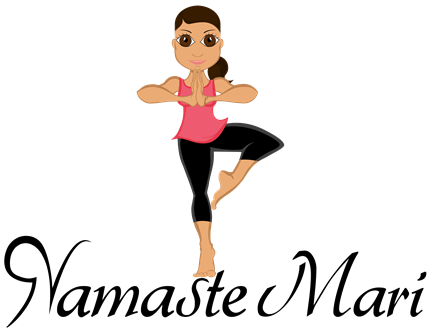 I currently measure my body fat with my scale, calipers, and I also have a handheld monitor which I use with my clients that I sometimes use as well. Suffice to say that I had an idea of where my body fat was but as the years progressed so has the body fat. I am a little more fluffy than I'd like to be. If you have been reading my blogs for some time, I always speak about setting SMART goals for the new year (Specific, Measurable, Attainable, Relevant, Time Bound). Before we set a goal, we need a starting point. 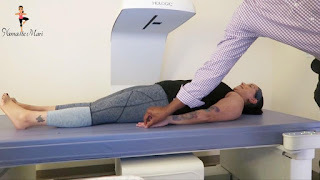 I went to my Dexa scan appointment on Friday and honestly the hardest part was the paper work. This was such a simple "procedure" and it gave me so much feedback. And y'all I got my scared straight moment because the dexa scan body fat percentage was about 6 percent higher than what it measures at home. Dr. Jean-Pierre even had me use his hand held monitor to compare it to the Dexa scan. He warned me before hand that this was going to happen but seeing it on paper was like "daaaaaamn"
I am really happy that I finally went to get this done and it was so helpful to see where my fat is distributed. 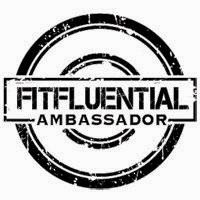 I would love to go back in a few months to see if I made any improvements now that I have a foundation to work with.